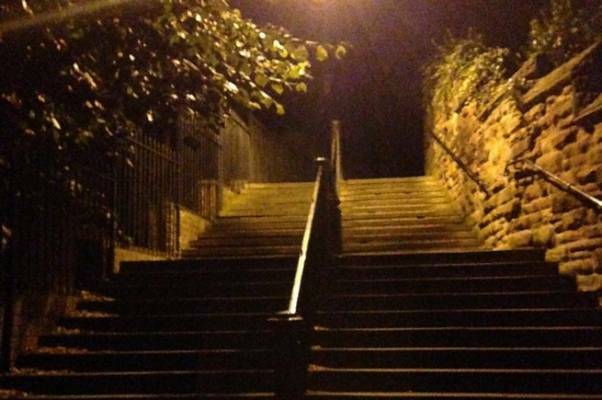 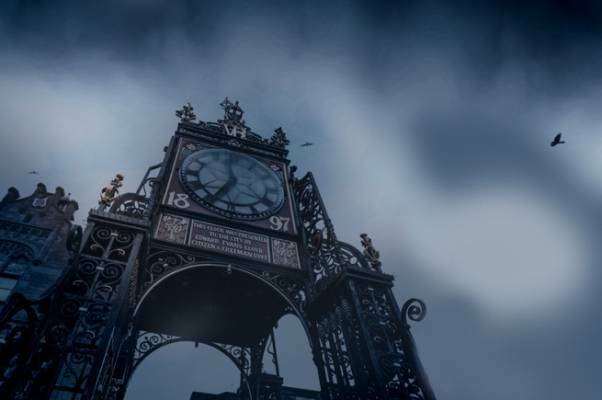 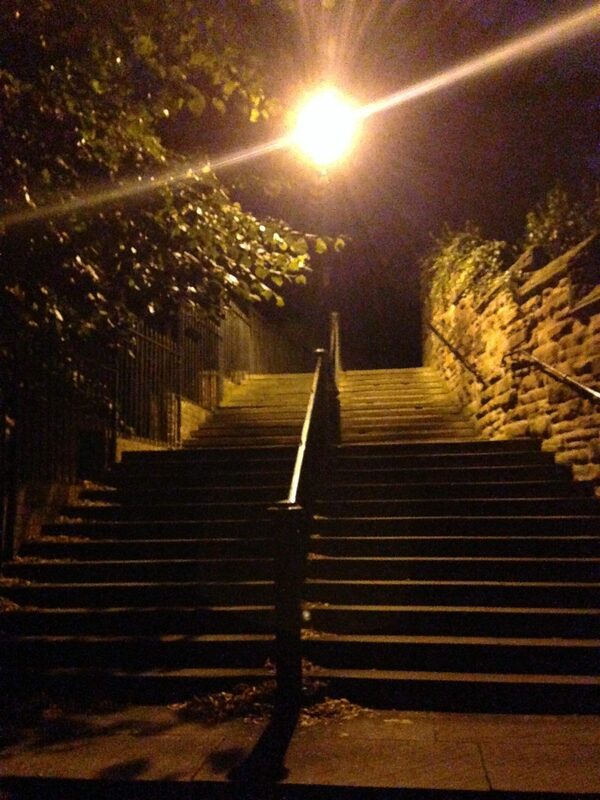 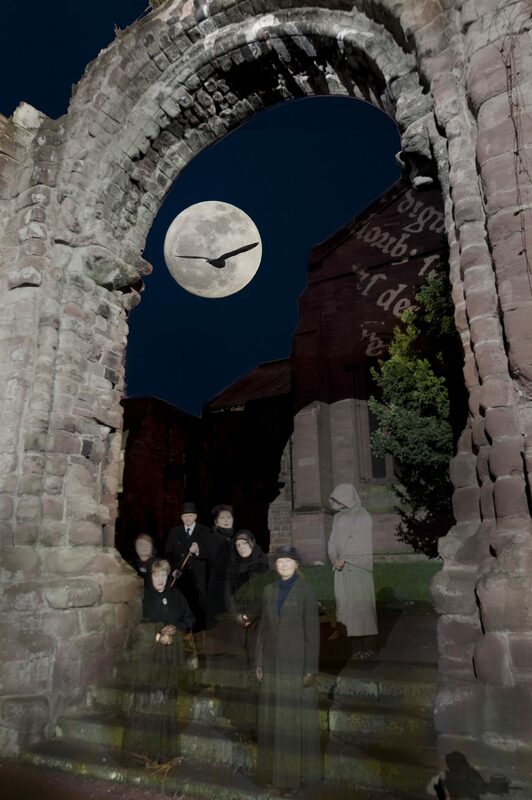 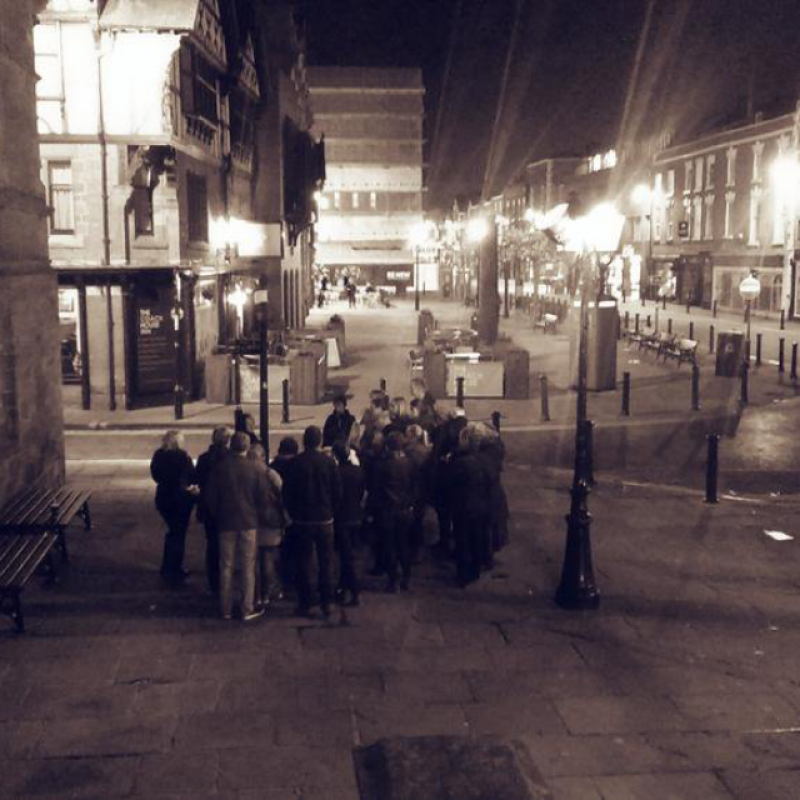 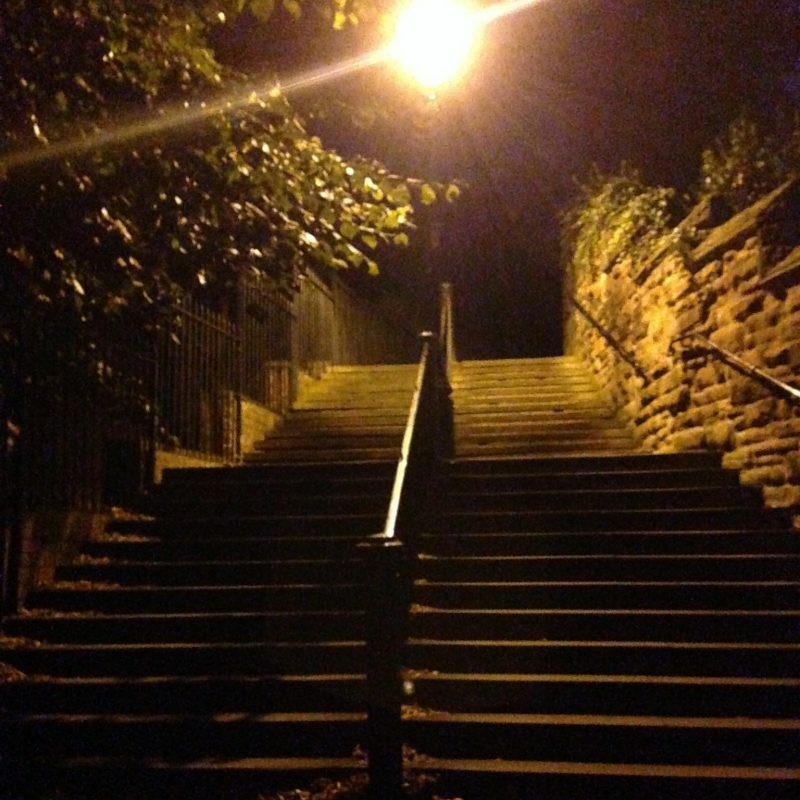 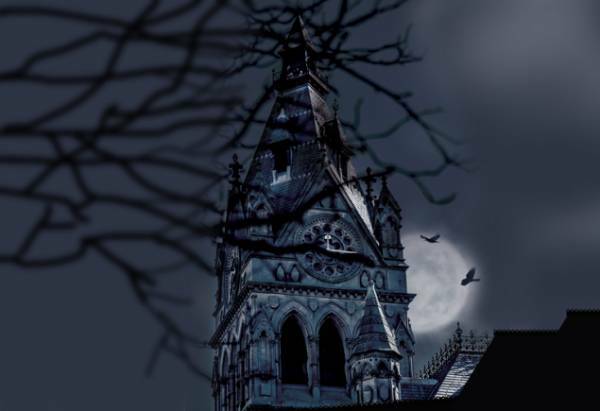 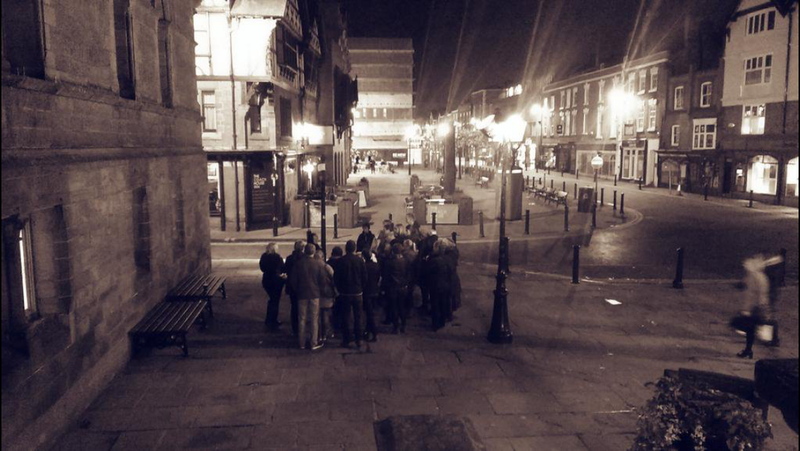 The Chester Ghost Tour explores the murkier aspects of the city’s 2,000 years of sometimes brutal and bloody history. 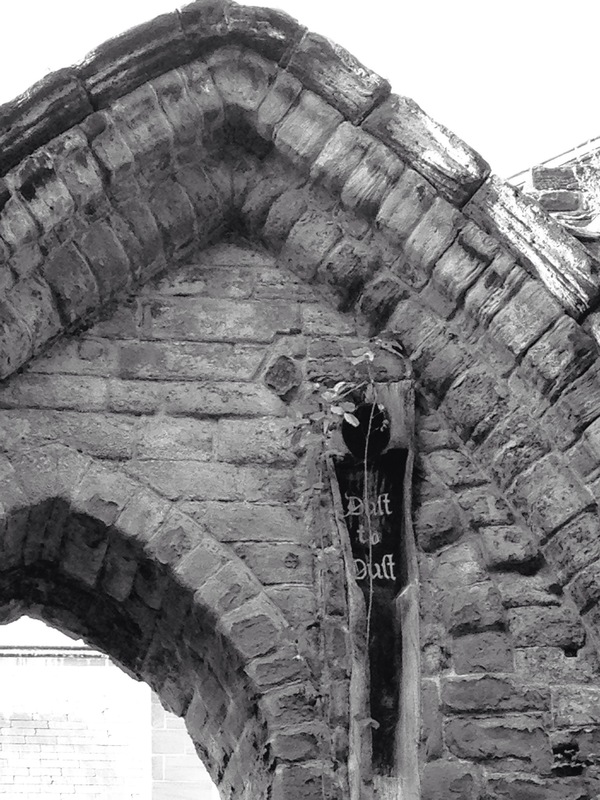 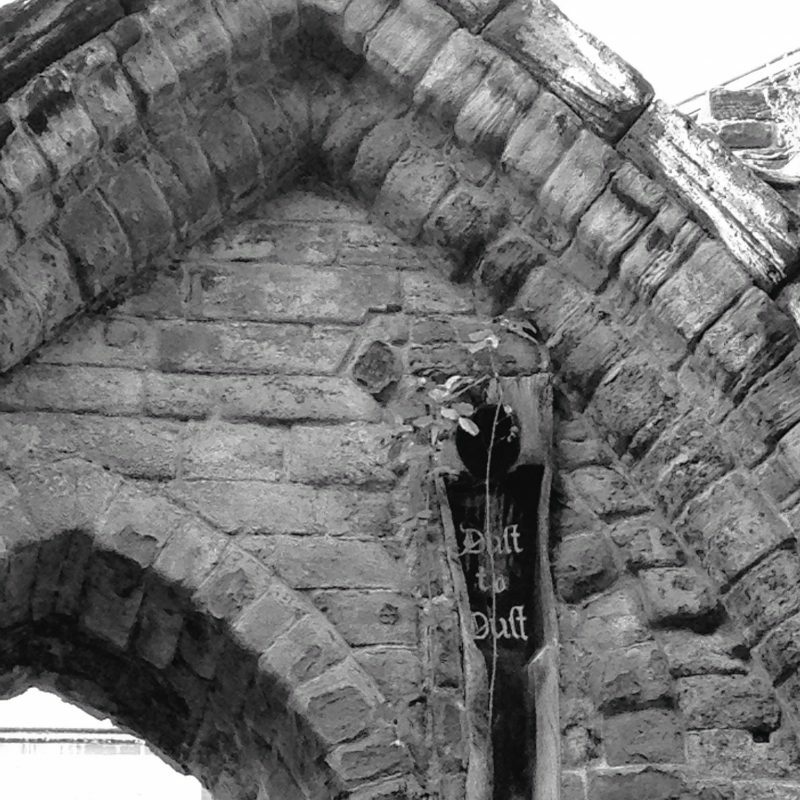 In so many of the city’s ancient buildings lurks a disturbing, and often tragic tale from days gone by. 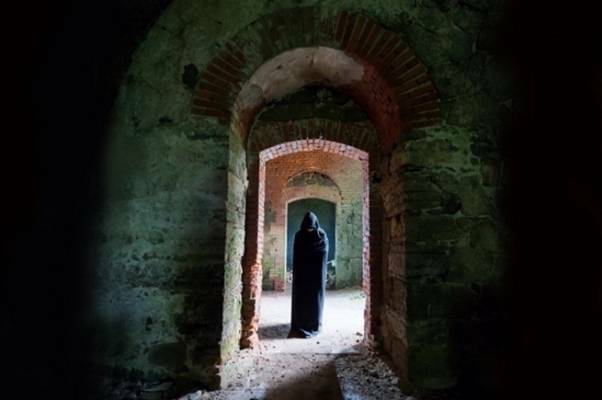 As well as the central streets, your costumed Guide will lead you to some of the lesser-known and hidden away parts of the city where you will be enthralled with spine-chilling tales of strange goings-on. 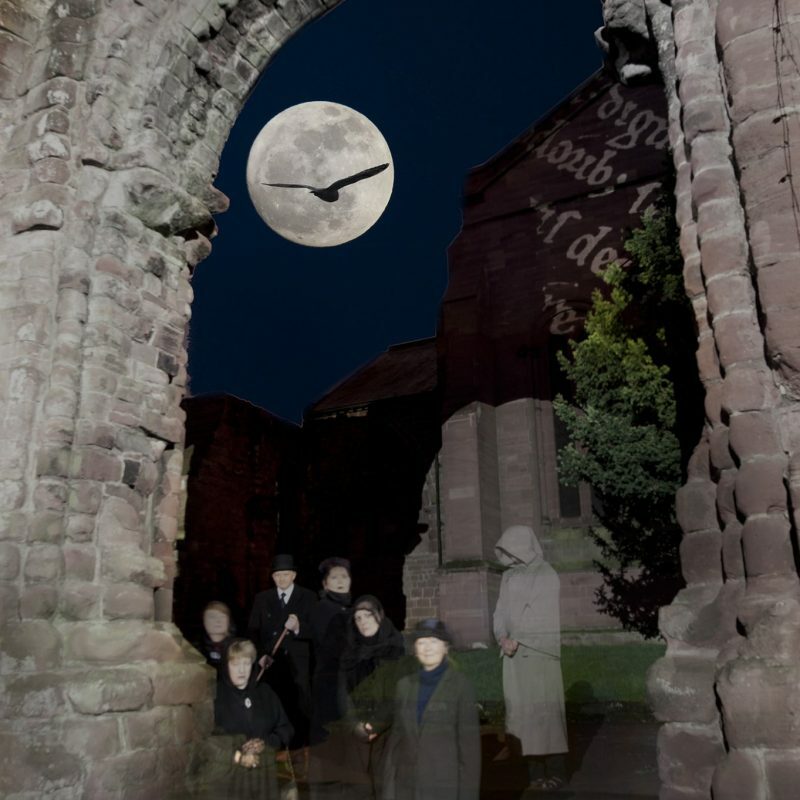 Additional dates added for Halloween season – see www.ghostcity.co.uk for all dates and online ticket booking. 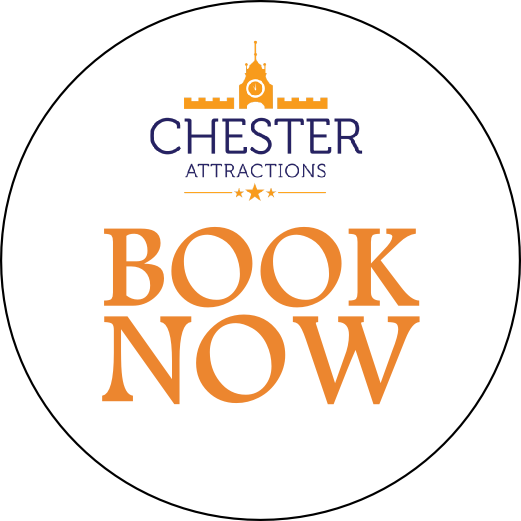 £10 adults, £9 concessions, £25 families.